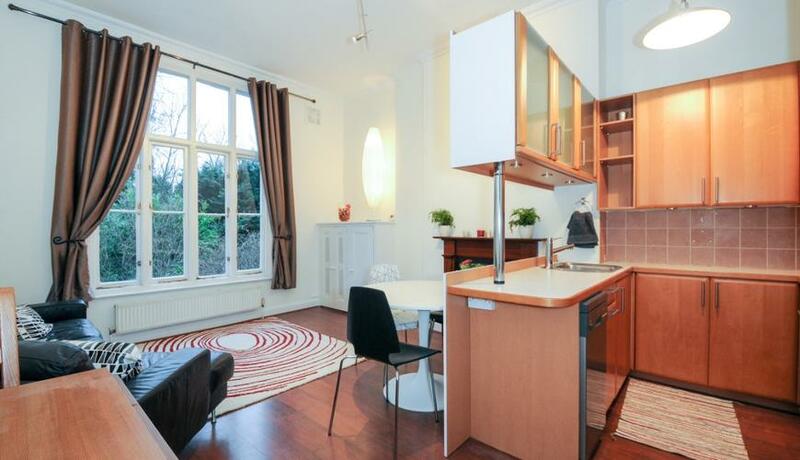 Spacious double bedroom flat to rent on the raised ground floor of an attractive period property located close to Newington Green and Canonbury Station. Available furnished. Offering a light & neutral décor with dark real wood flooring with open plan reception & excellent storage.